Looking at the above description of social according to Wikipedia, it can be said that for a social media to function properly, it needs the users to play a major part. In order words a media can be termed "social media" because there are individuals in it doing what is expected if a social media platform. Over the years there have been lots of social media that have come and faded out just because the user activity there in was not as expected or as it used to be. Example of such platform is MySpace (which was once the best ever seen) but today, there are some others that have displaced those old existing platforms just because users decided to migrate over to them from. Now, my point is this, users have been neglected over the years despite being a major factor for the success and popularity of a social media. The contents of social medias are created by users, the text, videos, photos are all a product of user's creativity and actions but the revenue generated by these user's activities on these platforms. And there is no form of compensation given to these users for their efforts instead all generated revenue are given to the owners of the platform. If you ask me, I will say this is not right and it's high time a permanent stop is put to this. It's high time users get recognized and rewarded duly for their huge contributions to the success of social media companies, it's highly time user content generated revenue goes to the rightful persons it's high time we stand behind the wind of change and support TTC Protocol for was they plan to return value back to users. What is the TTC Protocol? 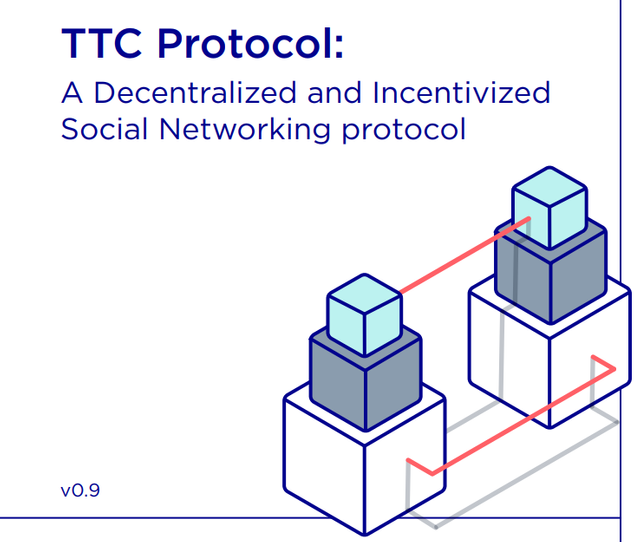 The TTC Protocol is a decentralized and token-incentivized social networking protocol for the next generation of social platforms. The TTC Protocol provides a brand new social experience; the platform is completely decentralized. This gives participating individuals a highly rewarding and dynamic user experience. With blockchain-based cryptocurrency, the TTC Protocol will also offer cryptocurrency incentives via a token also named TTC. Social network users are rewarded for generating, distributing, and interacting with other users and their content. The TTC Protocol returns the commercial value in the attention economy to those same users that cultivate the network. 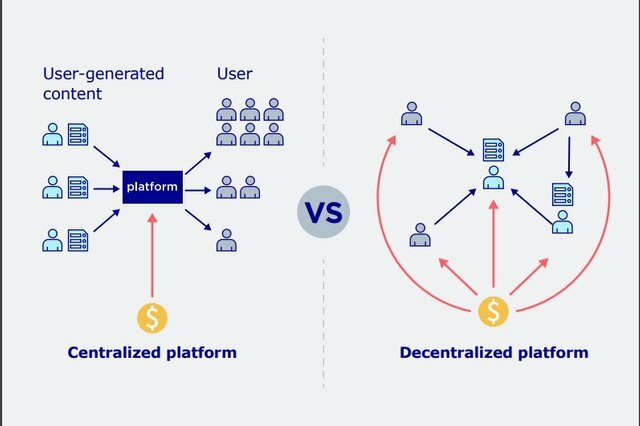 A quick pictorial explanation of the difference between centralized and decentralized social media platforms. The TTC Protocol is a wave of change that every social media user needs to look out for and give maximum support. The platform in its early stage have been able to grow their user database to 22M with presently 2 mainstream social networking DApp. One of those DAPPs is ALIVE a global video sharing platform with more than 10M downloads from the App Store and Google Play Store. Its has 1M monthly active users (MAU) from North America, China, and India. This project is so unique and special because social network users are rewarded for generating, distributing, and interacting with other users and their content. Looks too promising and all people whose using social media will surely support and enjoyed what this project's offered. For me focusing up on all Social media can get more attention rather than few announcements on website. Either ways they I hope they focus on more audience so that the other users can be updated. I don't want to wait for nothing if they didn't do that. Didn't they do some airdrops earlier this week? For me that's a way to let their audiences get some rewards and to let them know that they are still active.